A kitchen is a place where controlling the clutter is quite a task. It is a place which is by necessity filled with stuff. No matter how big or small your kitchen is quite often you will find yourself struggling for more and more storage. And I believe that it's not the 'space' but 'how you make use of every inch of available space' is what matters and makes your kitchen look organized. There are many ways you can squeeze a little extra storage out of a small kitchen. 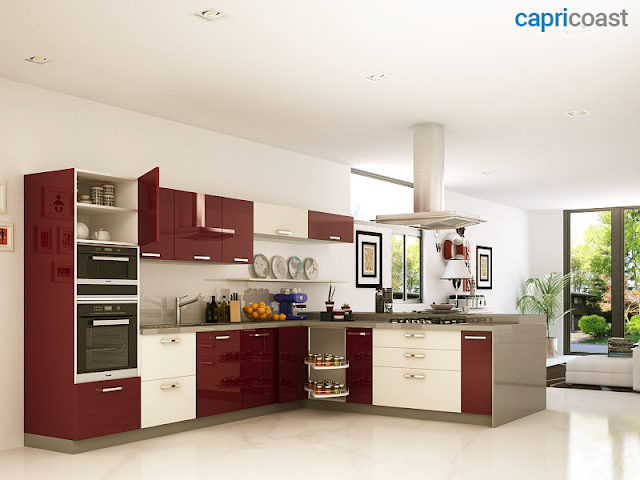 3D in association with CapriCoast brings to you smart kitchen storage solutions. If you are struggling to store the stuff in your kitchen in an efficient way then this post is just for you. Building lots of cabinets doesn't necessarily mean a lot of storage space until you make good use of them. An easy way to double up the space inside the cabinets is to use multilevel wire racks to keep the items like jars, containers and bottles. You can use as many wire racks as the space allows you to and there you have smart storage to store more stuff inside the cabinets now. Inside the kitchen cabinets install some wire shelves on the cabinet doors too. Such wire shelves will provide the extra storage space. Small cans, bottles or jars can be kept here leaving the cabinet space free to keep some other stuff. If you need a space to hang the stuff then installing pegboard on the inside of cabinet doors can increase the storage space in a dramatic way. You can hang a lot of stuff there. Kitchen backsplash is usually left as is but it can also be used to hold some of your kitchen stuff in an efficient way. Installing peg boards on kitchen backsplash will give an ample space for all the stuff that you use quite often like spoons, ladles, pans and a wire rack containing all oil bottles and spices. Corners in the kitchen are the most difficult places to handle when it comes to storing and quite often people struggle to take out the item that is stored in the back in a corner. 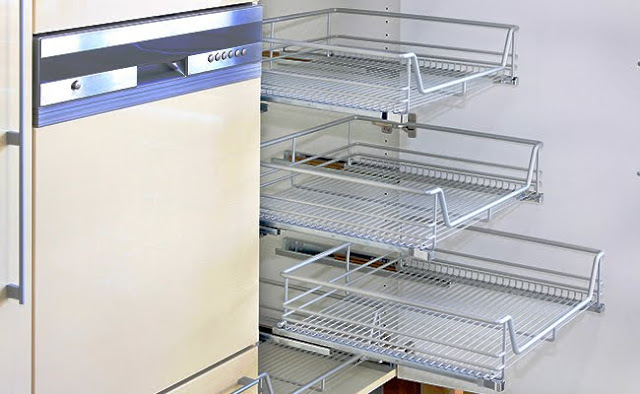 Install racks that spin in the corners to allow easy access to the items stored in the back. In most of the kitchens, there is always a small narrow space left next to the refrigerator. This space can be utilized to store plenty of canned goods. A rack can be installed in that space to give you a lot of storage space where you can store all your canned food and other items. If you are not a fan of open shelving and racks then install pull out cabinets in such thin spaces. It will hide away the stuff and give your kitchen a clean and organized look. 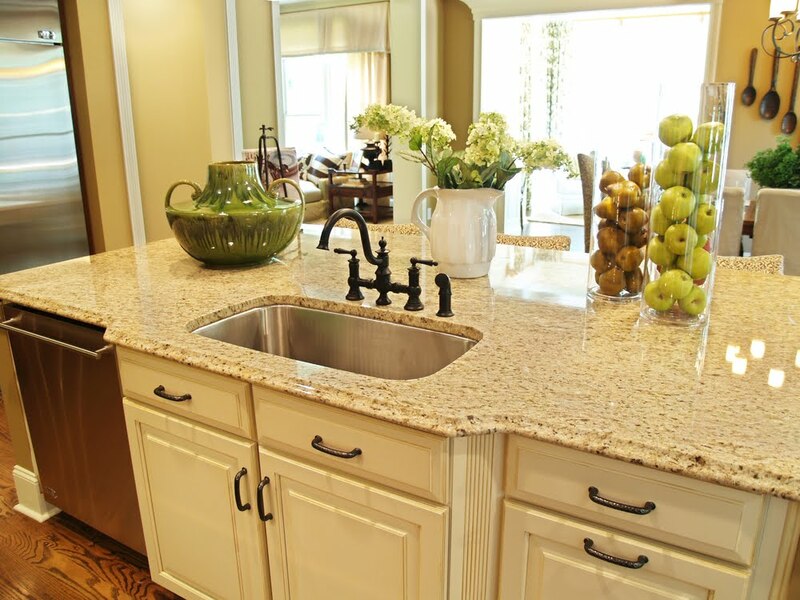 A huge amount of storage can be found under the sink if the available space is utilized smartly. 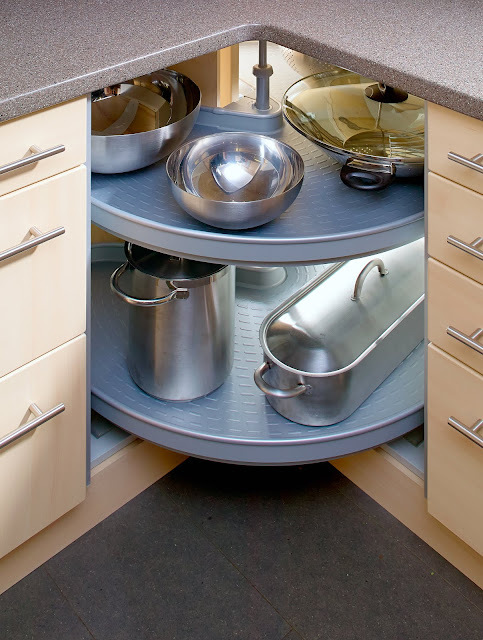 CapriCoast has lots of storage solutions and designs especially for under the sink space. Few drawers and few shelves can create lots of storage space under the kitchen sink. You can store house cleaning supplies and lot more there. If you have a big kitchen and your budget allows you then opt for a kitchen island. It can solve kitchen storage problem to a great extent. Pots and pans can be hung on the rail above the kitchen island to give your kitchen an interesting look. Kitchen island provides you an extra storage space to store your cookbooks, kitchen appliances, crockery, cookwares and lots of such stuff inside the cabinets under the island. Small changes can definitely bring about a big difference. I hope this post has given you lots of smart kitchen storage ideas and now you are able to put the space in your kitchen to good use. Do check out more such ideas on CapriCoast website here. To know more about kitchen interiors click here and for DIY kitchen artwork click here. Coming up next is a wonderful home tour. Stay Tuned! !